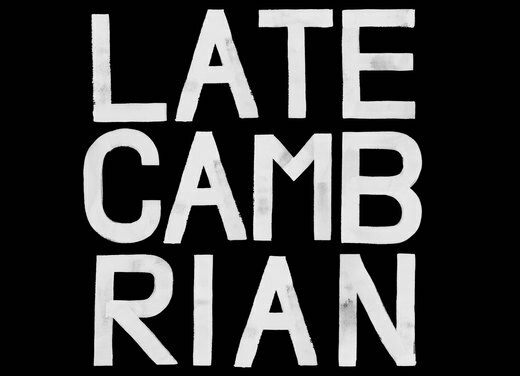 Late Cambrian is a Brooklyn Indie Alternative Rock band. If The Strokes and Phoenix adopted a rock baby from Elliot Smith and The Arctic Monkeys the baby's name would be Late Cambrian. They have won numerous awards on Ourstage Sonicbids, and Reverbnation, and have had their music placed in The Real World, Married To Jonas and other popular TV shows. Their music video, "Ryan Gosling" was a hit, having been picked up by BlankTV and THECOOLTV and is now being played Nationally in 26 markets. Late Cambrian have brought their brand of clever indie alternative to The KahBang Music Festival, The Dewey Beach Music Conference, CMJ and The Popfest. Their 1st album, The Last Concert, scored a distribution deal in Japan, being placed in 55 record stores across the country. 2013 will see the release of their 2nd full length LP and the steady expansion of their melodic irony to Canada, Australia, Japan and The UK.